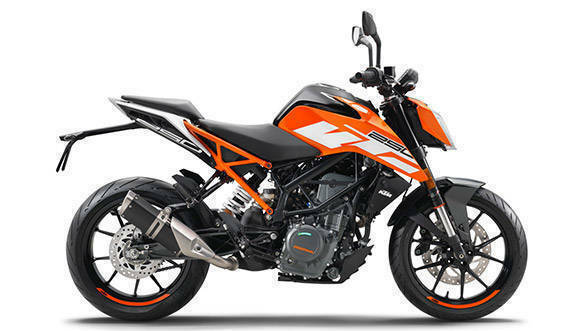 KTM launched the new 250 Duke in India, expanding the Duke range to three motorcycles and plugging the nearly Rs 80,000 gap between the KTM 200 and KTM 390 Dukes. It's a smart move. The gap was too large and the KTM 250 Duke is an intriguing mix of new features that debut on the 2017 390 as well as other bits from the relatively unchanged 2017 KTM 200 Duke. But this story is about how the new bike stacks up against its closest competition. First, let us get the Kawasaki Z250 out of the way. This is perhaps the sportiest feeling of the Japanese machines in the way the twin-cylinder 250 makes its power. It also has stiffer suspension than all of the other bikes which can be an asset on smooth corners but is an issue on bad roads. In any case, like all of the other twin-cylinder machines, this one sits at a price tag of Rs 3.11 lakh (ex-Delhi) which is nearly double that of some of the others. So, value for money might be low but few will have Z250s in their garages which makes them a bit more exclusive. 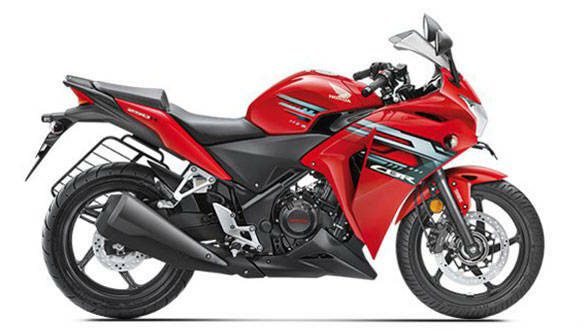 The Honda CBR250R is also extant in the segment, and we expect Honda to reveal the same old motorcycle, now featuring a BS-IV compliant engine very shortly. Its strength, to stay with the motorcycle, is that it makes a very nice tourer. There are better tourers for far less money now but still. On the flip side, the engine vibrates quite a bit up top, and overall performance is nothing to sing about. When you ride it, it has all the neutrality and good nature that we expect from Hondas. But while the world has seen this motorcycle evolve, ours is still the first one. The hit is harder when you realise that the Honda is, despite, all this amongst the most expensive motorcycles here. In fact, for the price you would pay for the ABS replica models, you're within thousands of the KTM 390 Duke! 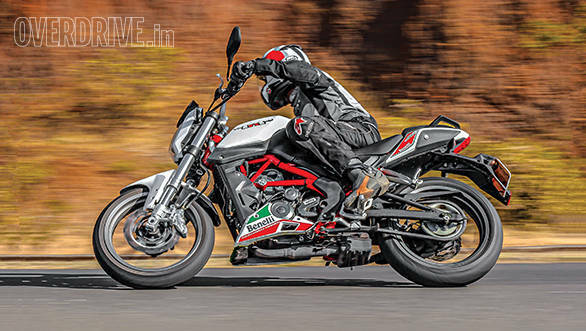 The Benelli TNT 25, unfortunately, is also not the hottest seller in the segment and it isn't hard to see why. The engine sounds good and is actually not slow. But it feels like that and that makes the motorcycle less involving than it should be. Similarly, handling is trustworthy but could be sharper as well. Ultimately, it is a motorcycle that looks better in spec than it feels on the road, and there is still not even an optional ABS model on offer. That, and the price - Rs 7,000 more than the new KTM 250 Duke, makes it a weak proposition in our books. Then again, it looks and feels larger than all of the other motorcycles here, and not many people have a Benelli, something to think about. That leaves the duel between the two new motorcycles in the segment and this is a good battle. 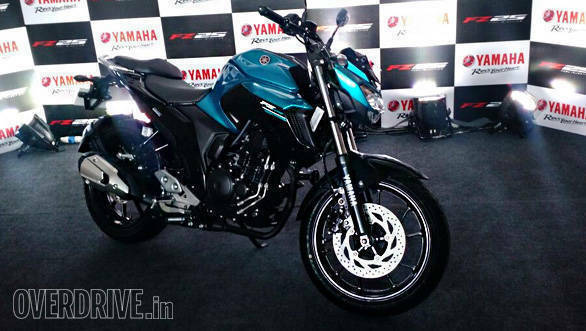 Yamaha recently launched the new FZ25 and now KTM has their 250. This is an interesting battle because despite the Yamaha's Rs 53,000 price advantage, this is hard to call. 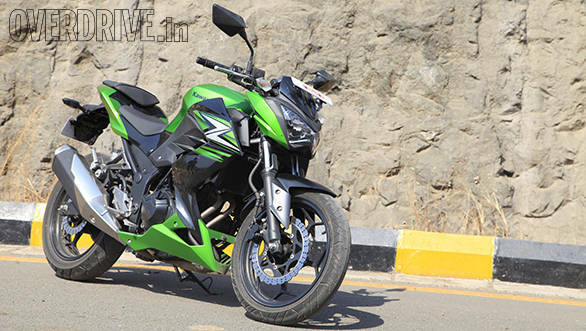 The Yamaha FZ25 is a shrewd little motorcycle. The body reminds you strongly of the FZ, so it looks familiar. Yamaha has kept cost in mind and kept the spec in check. So it gets a smaller disc than the KTM, no ABS option just like the KTM and it makes do with non-radial tyres. But look at that price. The bike is just Rs 1.19 lakh ex-Delhi and that's Rs 35,000 less than the KTM 200 Duke. 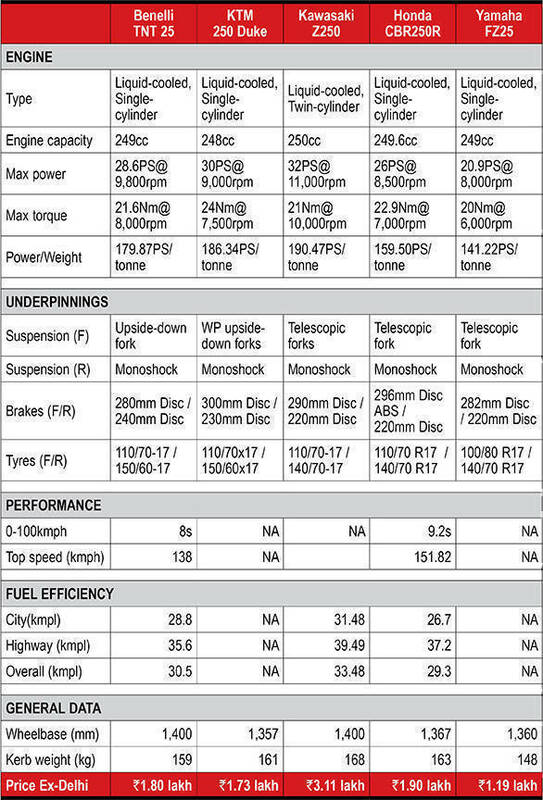 At 148kg, the Yamaha also brings a weight advantage of 13kg over the KTM, so don't write the low horsepower count into the negatives column just yet. The KTM fights from a higher position, as it were. It does carry the extra weight and price, but it also brings nearly 30 per cent more horses to the battle and that too from an engine that we know loves to thrash it out. This is housed in the updated KTM frame and there is no arguing with the fresh, exuberant design of the new motorcycle.